Kid’s hair is long, straight, thin, curly, small or even obese they need maintenance along with a healthy diet chart to keep them healthy. Since the children cannot take hair care, parents should be aware of the hair of the children. Clean them regularly to protect the children’s hair. Since children’s hair is soft, use conditioners and shampoos that are not rigid. If childhood care is not done properly in childhood then there can be problems for life. Let us tell you tips for caring for your children’s hair. 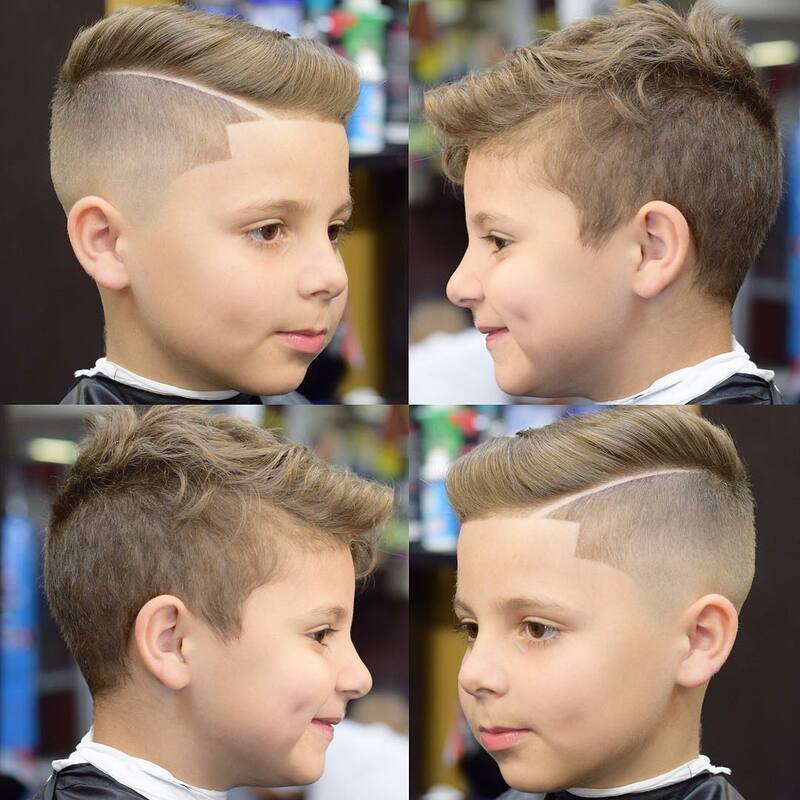 Kid Hair Cut : Kids haircut is very difficult to work, because they are not ready for haircut. But children’s hair should be cut from time to time. Small and best hair care has ease and they do not even get attached. If the child is insisting on not cutting hair, take him to the kid’s salon. If the child is not prepared to cut hair from a stranger, then cut off the hair from your own at home. 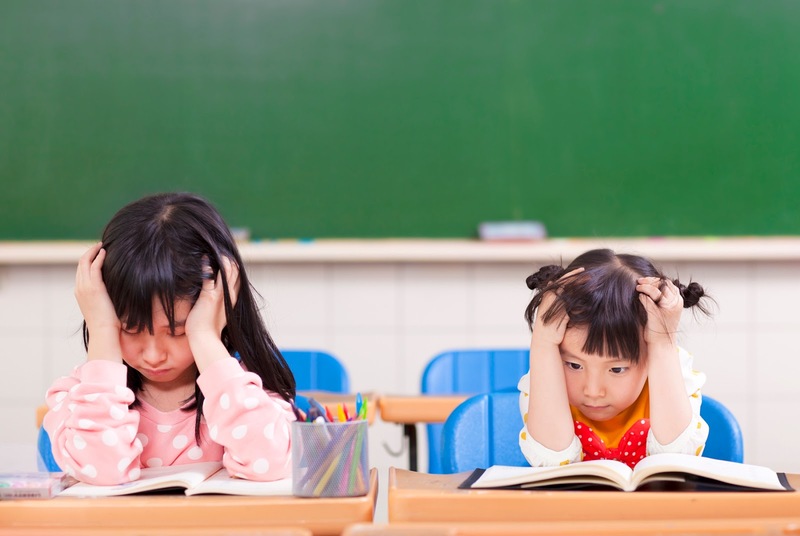 Confusion of Kids Hair : Children play mostly out of which due to the accumulated dust and soil pollution hair accumulates in the hair. Therefore, before use best shampoo for kids, do a comb once, it will remove the confusion of hair and hair will not fall while washing. If the confusion of hair is not ending with the comb then use spray. Baby Hair Conditioner And Shampoo : Kids hair shampoo regularly. For this, use mild shampoo which does not damage the eyes. 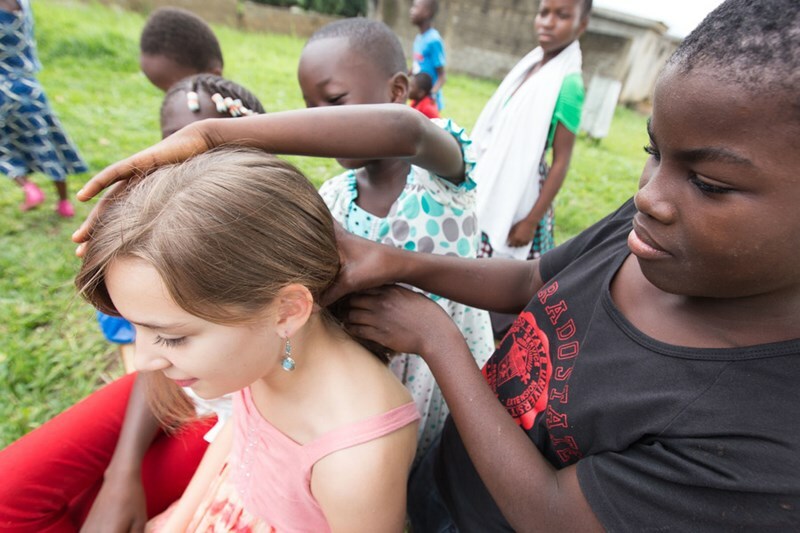 Shampoo rest on the child’s head, use your fingers for this so that the shampoo is well-formed in the entire hair. If your child’s hair is long, then use the kids conditioner. After shampoo, dry hair properly. After Shampoo : Shampooing causes your child’s hair to become wet and if wet hair is combed then it starts breaking down. Usually there is a greater problem of breaking curly hair. Therefore it is necessary to dry after washing the hair. Give this information to your child and also tell her way to dry hair. Reduce the use of hair dryer to dry hair, using soft towels will be good for it. Kids Combing Tips : Use the baby combor the straightener hair brush to solve the confused hair. Do not comb on wet hair, comb your hair after drying it well. Regularly comb your hair and do not comb the hair, which will reason hair fall. Kids Hair Garnishing : You use clips and tie to bind the hair. Keep in mind that the clips you are using may not be sharp, otherwise it can harm your child’s head. Use only good quality baby brushes and comb. 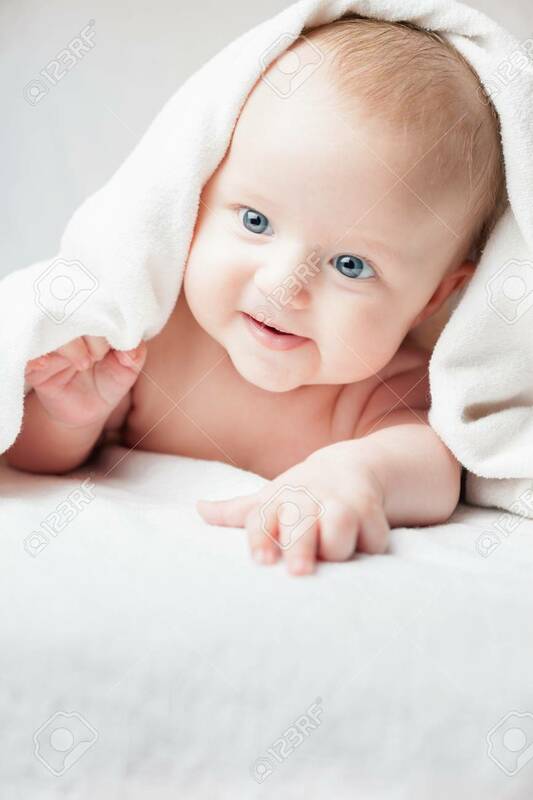 Children’s hair is very tender, so as you grow hair regularly, you take care of them regularly. If you have a problem under the care of the children’s hair, then you must contact the doctor. Author: Ethan Jackson is a 27 year-old Blogger from USA. He completed his graduation from the department of CSE. And now he is doing Masters in Television and Film from a reputed University. As a blogger, he believes in quality content and backs up all of her posts with relevant research information. He loves to share his experiences on online by writing quality information in the form of guidelines, reviews, lists, and other types of blog posts to his readers.